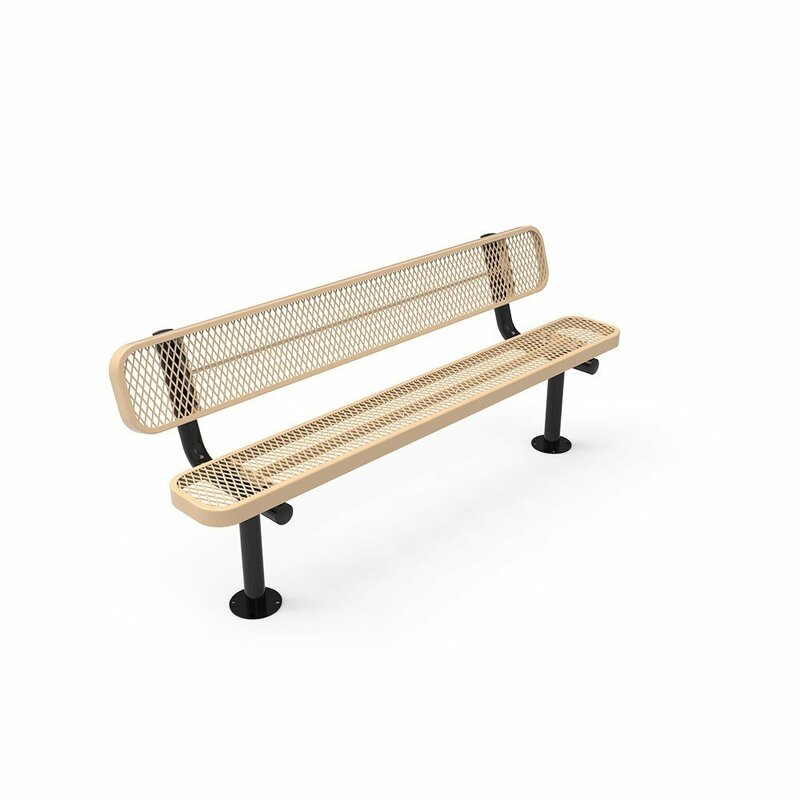 Furniture Leisure's Elite Series 4 ft. Thermoplastic Polyethylene Coated Bench with back is a sturdy and robust bench perfect for schools, parks, and streetscapes across the country. 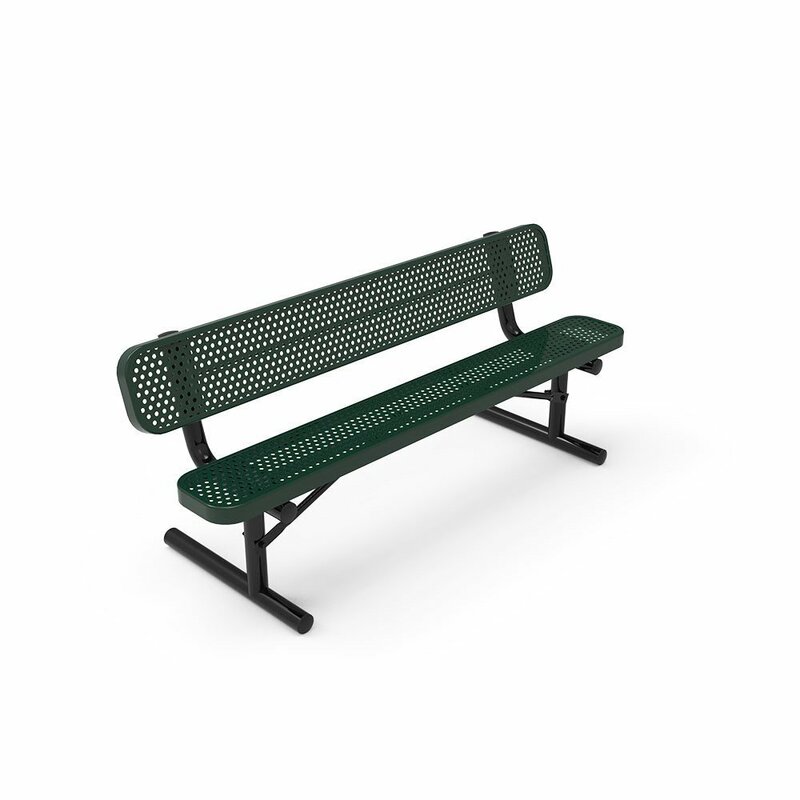 The seat and back are constructed of heavy duty 3/4" #9 gauge expanded metal or perforated 1/2" hole punched steel. 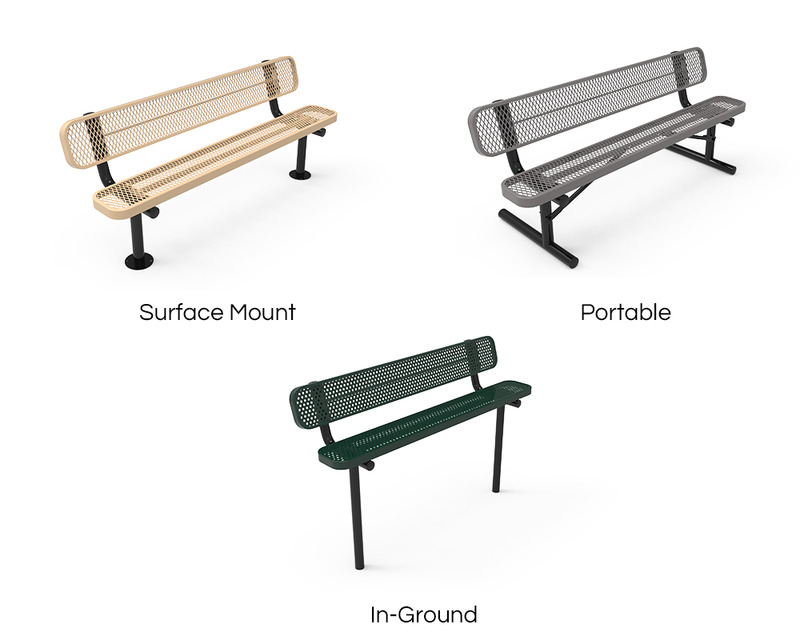 Regardless of what style you pick, both come in a coating of the elite series' industry standard thermoplastic polyethylene keeping your bench safe from rusting, chipping, fading and other weathering effects. Pick from 3 separate mounting options: portable, in-ground, and surface mount. 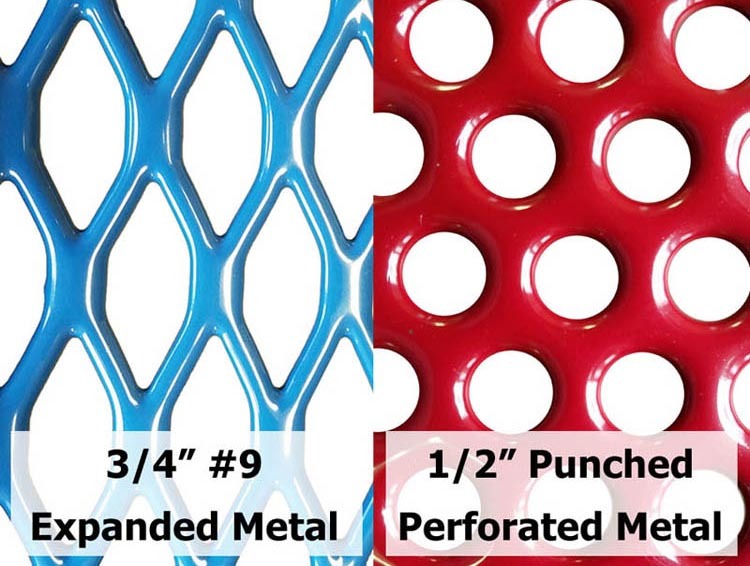 The commercial grade 2 3/8" steel frame is protected by a powder-coat, which comes in an assortment of color choices. A variety of separate color options is available to choose from for both the seat and back. 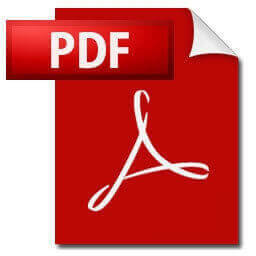 This product comes with a 5-year commercial warranty and is made in the USA. Departs the warehouse in 3 - 5 business days.